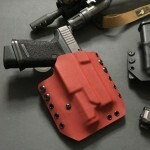 508 Holsters is a custom Kydex Holster company located in Massachusetts. 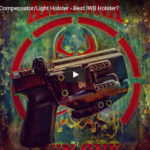 This holster review takes a look at the Torch Series IWB Holster from 508 Holsters. This holster is designed for the Glock 19/23/ 17/22 34/35 with the Streamlight TLR-1. 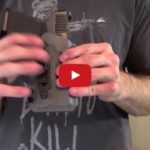 From the EDC Guns and Gear Channel, a review of the Appendix In The Waistband Holster from 508 Holsters. This holster is available for a large variety of handguns. The model tested was made for a Glock 19 with SureFire XC1 weapon light.